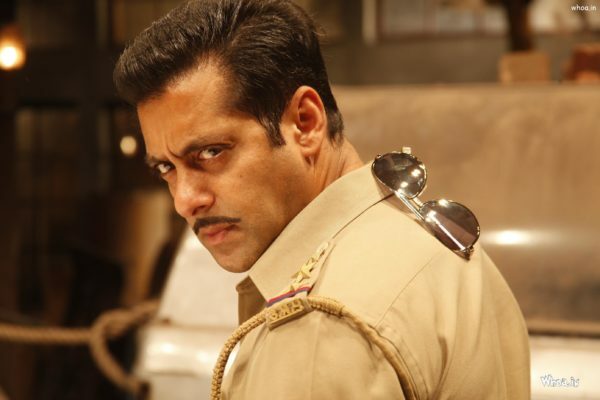 Salman Khan is quite a busy personality as after completing the shoot of “Bharat”, he is now busy with shooting of “Dabangg 3” which is being directed by Prabhudeva in Madhya Pradesh. 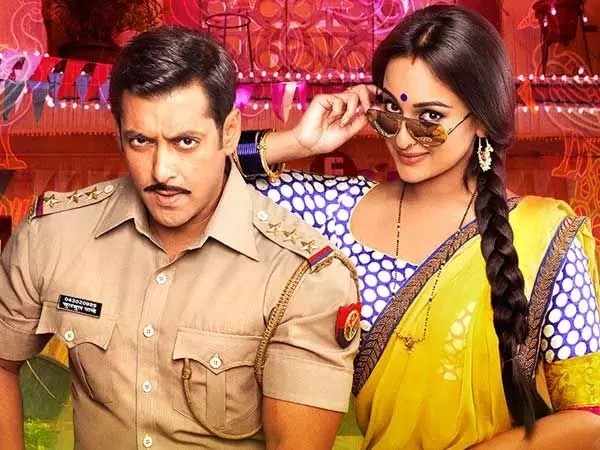 It is the third part of the “Dabangg” franchise and once again, we will get to see Salman and Sonakshi sizzle on the big screen. However, Salman is facing trouble due to the same flick as a notice has been issued to him by the Archaeological Survey of India (ASI). Presently, the crew is shooting at a historic site Jal Mahal, Mandu, but they have constructed two sets at the site which is against the law and by doing this, they have violated the provisions of Ancient Monument and Archeological Sites and Remains Act 1959. It is not the first time that the team has been warned as earlier also, they were asked to remove them but no action was taken on their part. If this was not enough, they have also damaged a figurine which is an antique situated at one of the forts on the bank of Narmada. This antique figurine was broken when the team was removing the sets from the fort. Vijaylaxmi Sadho, the culture minister of MP, says that she will visit the historic site soon and whatever has happened over there is absolutely wrong. She further adds that whoever has caused damage during the shoot will be punished. 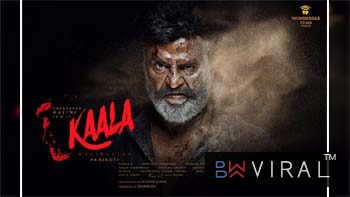 Well, Salman and controversy go hand-in-hand and taking into consideration this, one more obstacle during his movies comes as no surprise. What do you say?